Any statistics for Long Beach Memorial Hospital? Hi Jamille. 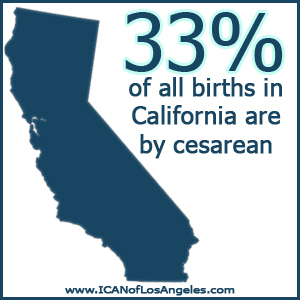 Unfortunately, the most recent report we have viewed is 2013 and Long Beach Memorial only reported 5 Cesarean births (60% Cesarean rate) for that year. Either they don’t typically attend births there or they misreported for that year. Sorry we can’t be of more help! You should be able to contact the hospital to obtain this information, though. Good luck to you!